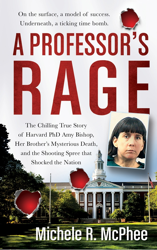 Growing up in Braintree, Massachusetts, Amy Bishop went on to become a Harvard scientist and a soccer mom with 4 kids… now she is on death row after she opened fire on her colleagues during a faculty meeting at the University of Alabama-Huntsville that left three people dead. 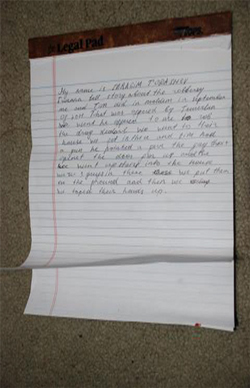 That killing opened a dark secret from her childhood… and led to an investigation into the “accidental” shooting of her brother. Chris Paciello had it all. Money to burn. A plethora of beautiful women. Until his murderous past caught up to him. 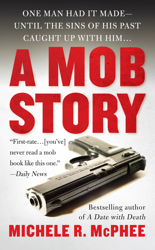 The true story of a South Beach nightclub king turned mob rat. Slated to become a motion picture called Unmade Man later next year. He was a handsome BU medical student with a devoted fiance. She was busy planning their wedding. But Phil Markoff was harboring a secret that would leave a trail of victims… and land the aspiring doctor in the headlines. His story ended in a last explosion of violence. 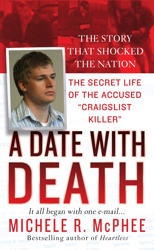 This book was the basis for the Lifetime movie The Craigslist Killer. He said he was a wealthy British spy. 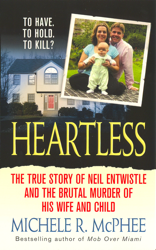 But when his new wife uncovered his life of lies Neil Entwistle shot her… and their baby daughter. How the police tracked down the English baby killer and what he is doing now. 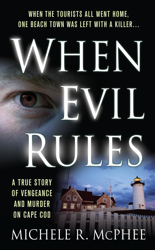 The true story of a Cape Cod trash-man who corrupted his town’s police force and the cop who almost lost his life crusading against the corruption. How did the people around Melvine Reine keep dying?